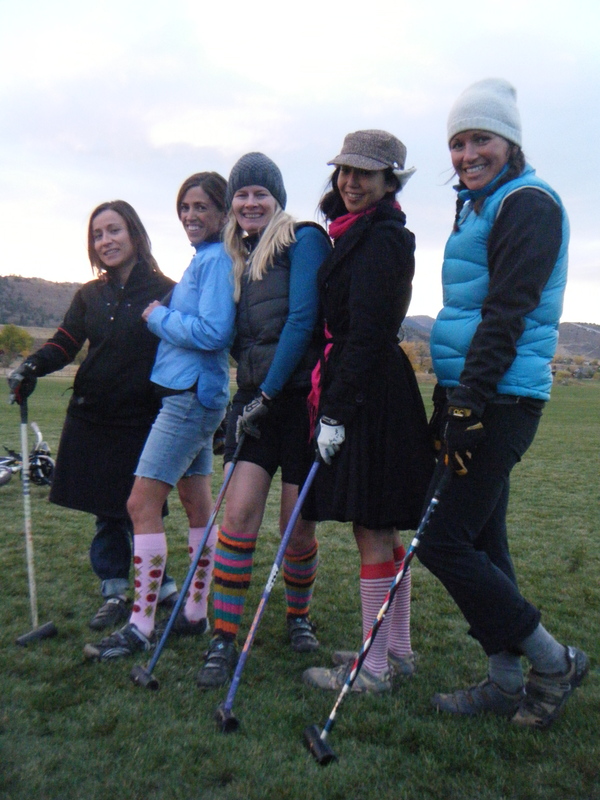 From 1999 to 2008, Durango saw maybe 7 different women play along side the boys on any given day during polo season. We tried, just no ladies were willing to commit to getting man sweat on them. 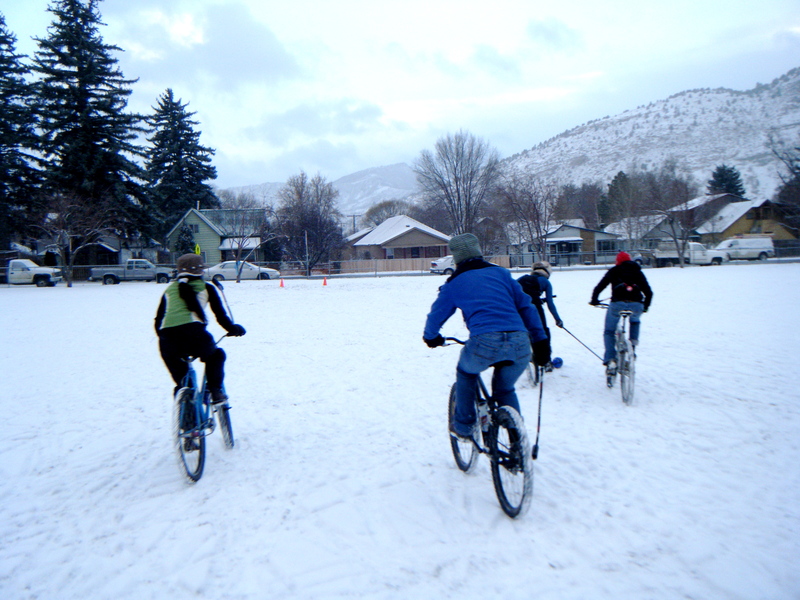 Then in 2009, Polo tourneys were on the agenda for the dudes, and our significant others decided that if we were traveling all over to play, they should too. 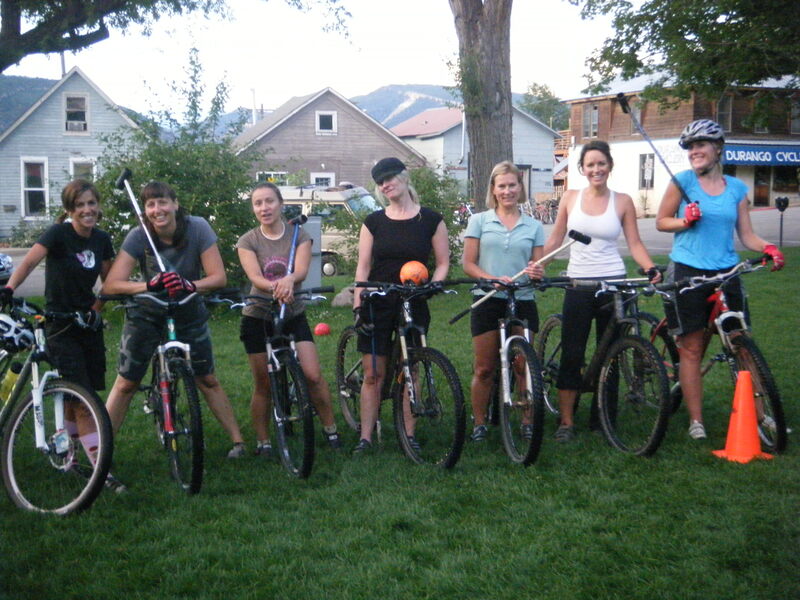 So Anne, Helen ad Jess started to text game dates and times to Durango’s cycling ladies, weekend after weekend. 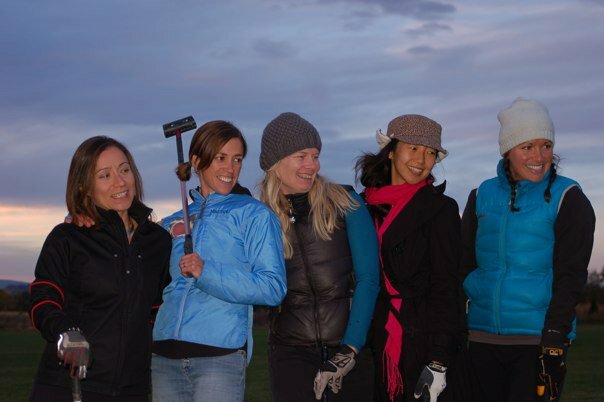 Within a month, the ladies began their own games along side the dudes, often times gathering more ladies than the dudes. 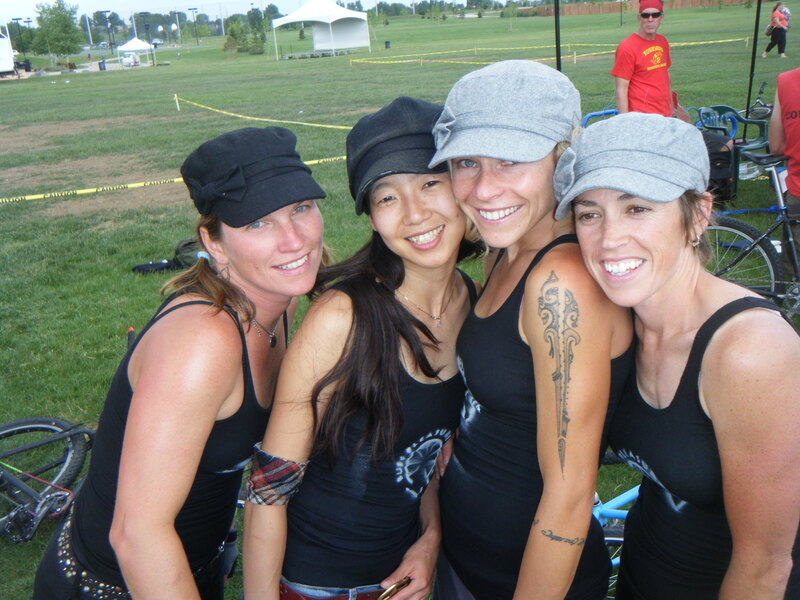 They first traveled to the Fort Collins Tourney in June of 09 and took the womens title handily. Playing in the round robin tourney format, they were able to score on the majority of the mens teams. To this day they continue to fill a full game of women sunday after sunday. They are currently wondering if there is any other all women grass polo teams around the country looking to play for some sort of bragging rights. Can you hang? Here is a article written about the Lady Champs game at the RMGP13.